Orthodontics is the branch of dentistry that focuses on straightening crooked or misaligned teeth, Invisalign is one Orthodontic treatment. Invisalign is a tray-based system designed to move your teeth and give you the smile you want. Initially we provide a complimentary consultation and scan your teeth using our non invasive iTerio scanner. 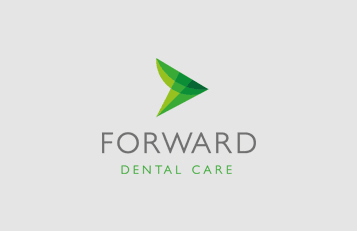 Within a couple of minutes we can give you an idea of what your finished teeth may look like. If you decide to go ahead these scans are sent for full analysis and a series of trays made. It is the small differences in these trays that move your teeth. These need to be worn for at least 22 hours a day but can be removed to allow you to eat and clean your teeth normally, or for that ‘special night out’. They are much less obvious than the traditional ‘train track’ braces and are often much more comfortable. 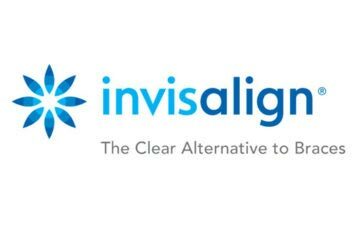 For each Invisalign treatment we also offer free tooth whitening at the end of treatment. To book your Complimentary consultation call us or request an appointment online. If you would like more details on how Invisalign can work for you please click on the image below.